This fabulous statement necklace from Danon Jewellery is their hottest look yet. 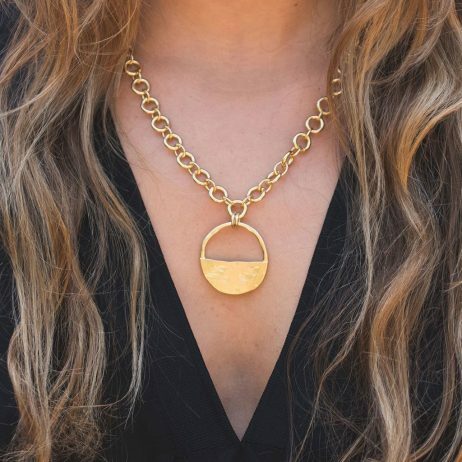 The Danon Jewellery Inner Circle Gold Link Necklace features an ‘Inner Circle’ pendant plated in 24k gold, teamed with a beautiful gold links chain. This fabulous statement necklace from Danon Jewellery is their hottest look yet. 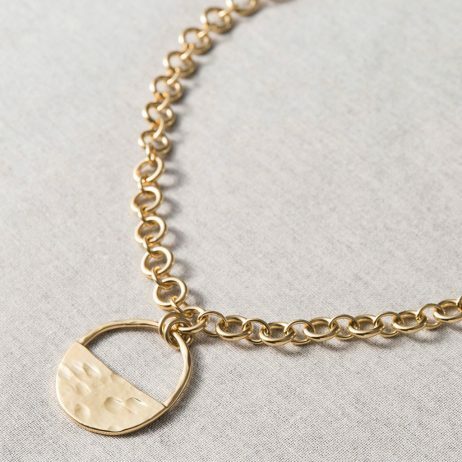 Featuring an ‘Inner Circle’ pendant plated in 24k gold, teamed with a beautiful gold links chain. 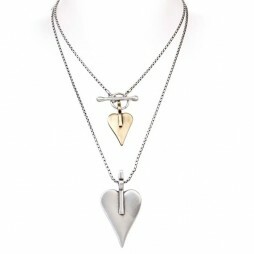 With its sophisticated geometric shape and mid-length design, this Danon necklace will transform your look. The length of this Danon necklace is 47cm, with a 3.3cm circle pendant. Our Danon Jewellery arrives to you beautifully presented in official Danon gift boxes creating the idea gifts for every occasion. Josef Danon originally created Danon Jewellery during 1975 and they were located in Tel Aviv, Israel. 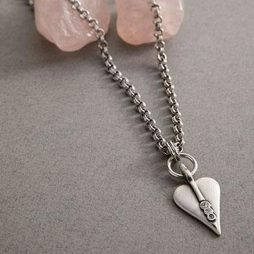 From a small family operated work shop they have actually gained popularity and their statement jewellery is currently sought after around the world. 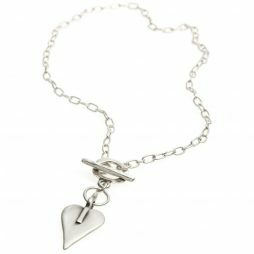 Danon specialise in a single component: crafting jewellery as well as gifts that people today desire. 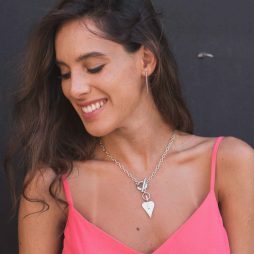 Still manufactured in Israel by Danon, their attention on details and style is just what makes their jewellery so special and popular. 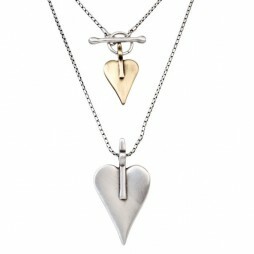 Danon Jewellery, Danon Necklaces, Gift Ideas, Gifts £50 - £99, Necklaces, The BIG SALE. My wife loved her Xmas present – Many Thanks for all your help!